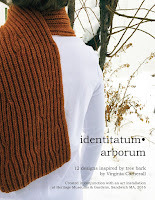 I still don’t quite know what I want to make for my Pando inspired knit but when I was last at my local yarn shop, I found some beautiful yarn on sale that reminded me of Aspen leaves; both the vibrant yellow of the fall and the deep green of the summer. Here is the yellow. It is a linen/cotton blend so will drape nicely. And the green is a lace weight silk/merino blend. As you can see I organize my stash by color. I tried organizing by weight or fiber content, but color seems to be how I envision projects and the weight comes later. 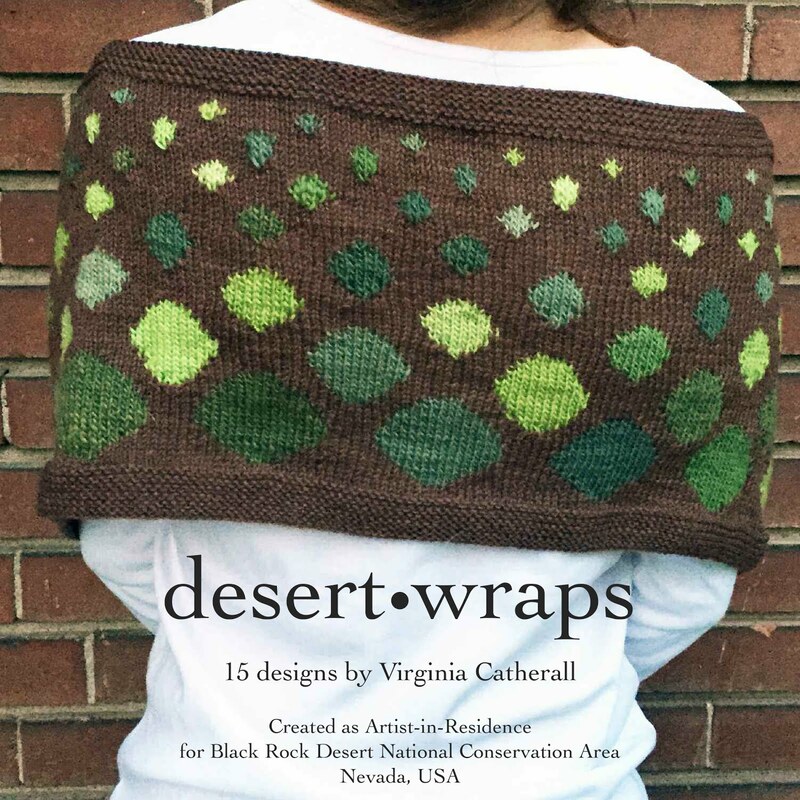 Your Antelope Island Scarf on Ravelry brought me to your blog. Thank you for a beautiful pattern. I hope to make it soon. I've not done much grafting (and I'm lefthanded, so I usually have to flip directions for such things). I'm going to get some scrap yarn and start grafting! I want my beautiful scarf perfect. :-) I'm planning to us a wine color of smooth fiber but I'm also going to find a fiber with a little halo to it. It's a great pattern. The colors of fiber you have here are great. They are perfect for Aspen leaves. Where did you find your storage containers? They're great! Thank you! I hope you post a final picture on Ravelry of the Antelope Island Scarf. I love seeing all the different FO from my patterns. My storage containers are just boxes I got at a craft store, Joann's fabric I think. Good luck with the grafting.